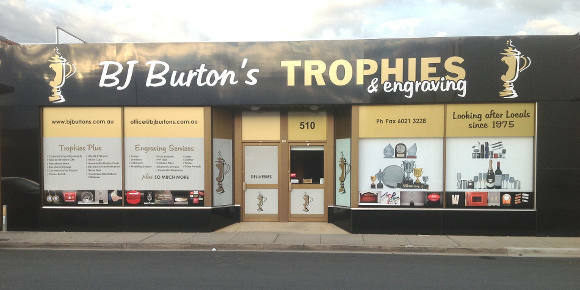 You can find us at 510 Macauley St Albury, opposite the Cinema Centre carpark, next to Countryside Meats. We’re open from 9am to 5:30pm Monday to Friday, and 10:00am to 12 Noon Saturdays. Other times by arrangement. Or you can call us during eastern Australian business hours on (Australia) 02 6021 3228.